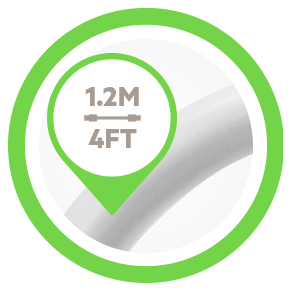 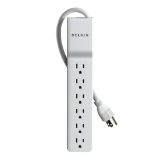 Protect your connected devices while keeping the Belkin Surge Protector out of the way thanks to a 14-gauge, 4-foot power cord. 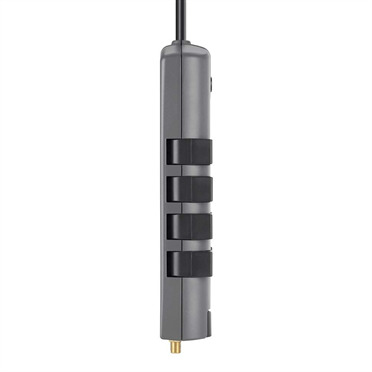 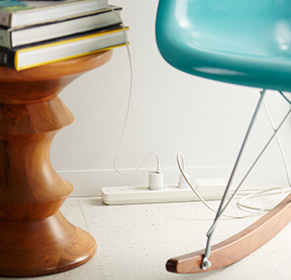 Its heavy-duty design helps protect the cord from damage and ensures optimal power flow to your devices. 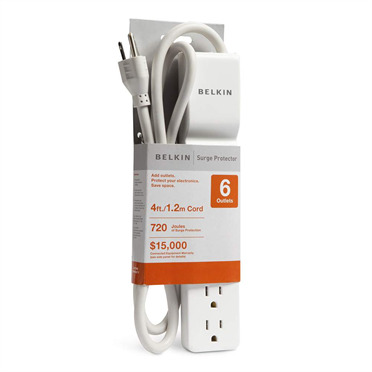 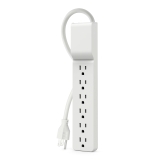 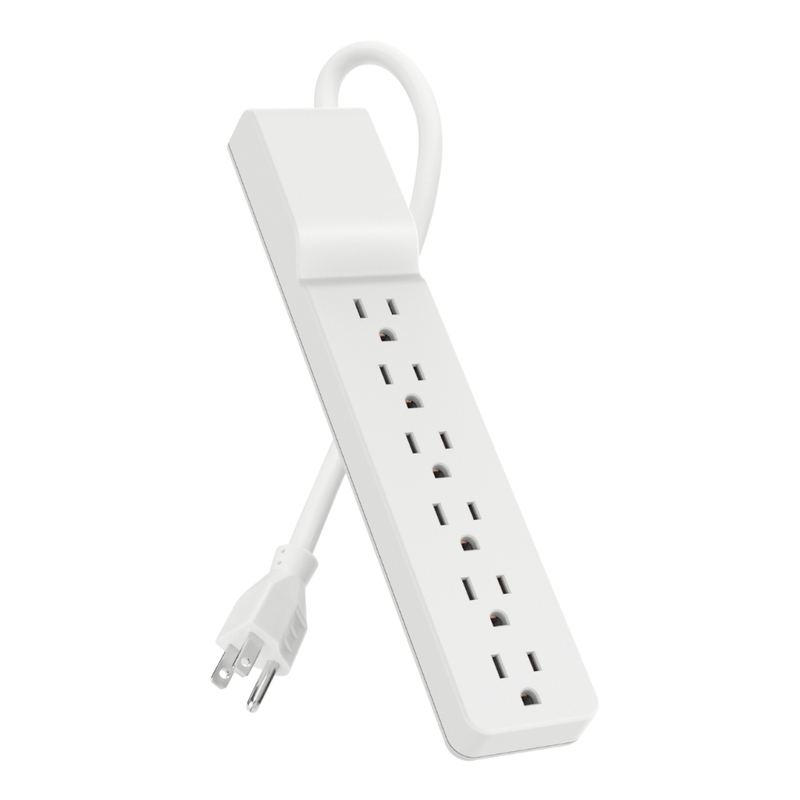 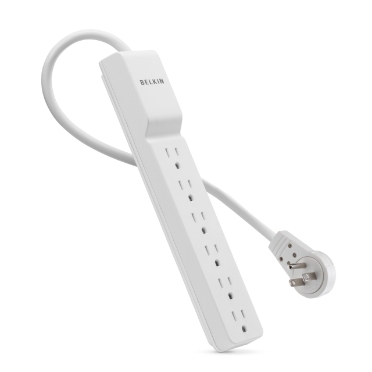 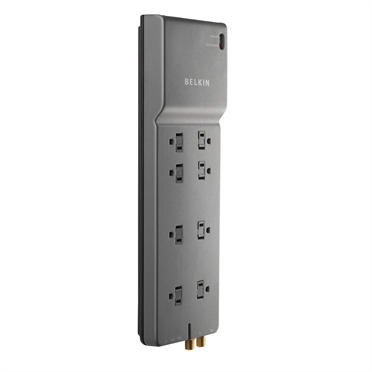 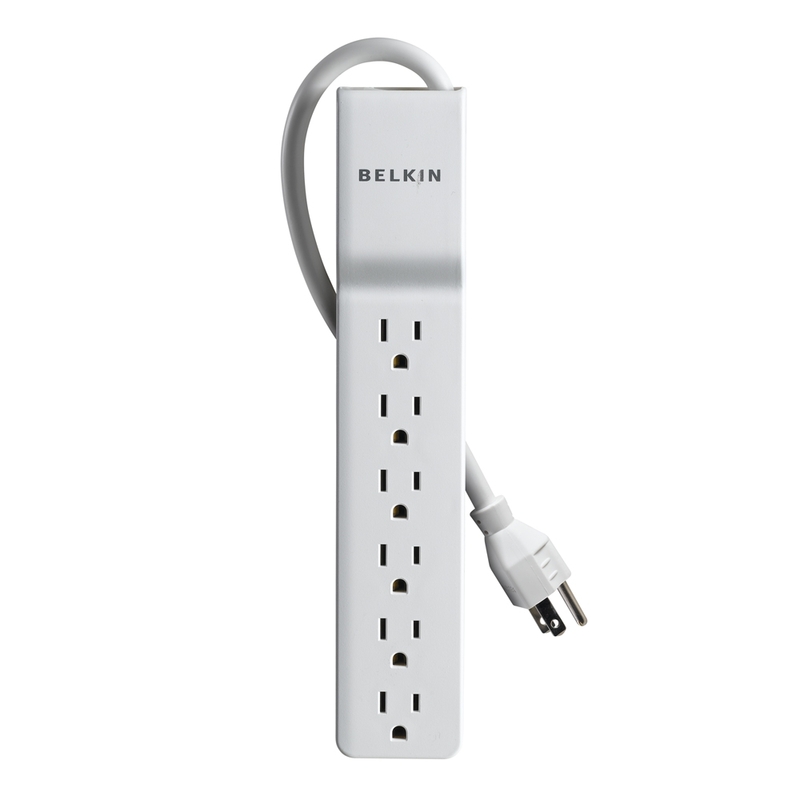 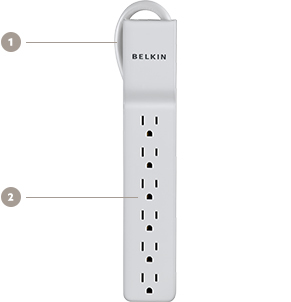 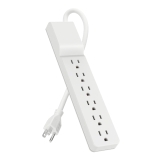 The Belkin 6-Outlet Home/Office Surge Protector is covered by a Lifetime Product Warranty and $15,000 Connected Equipment Warranty. 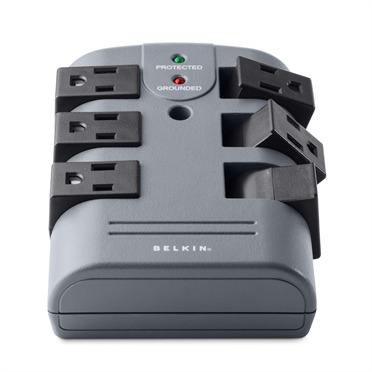 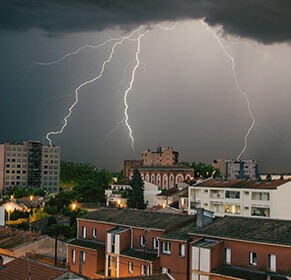 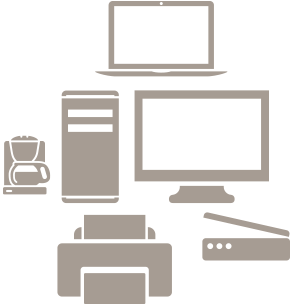 This means that Belkin will repair or replace any equipment damaged by a surge, spike, or lightning strike while properly connected to the surge protector, up to $15,000.